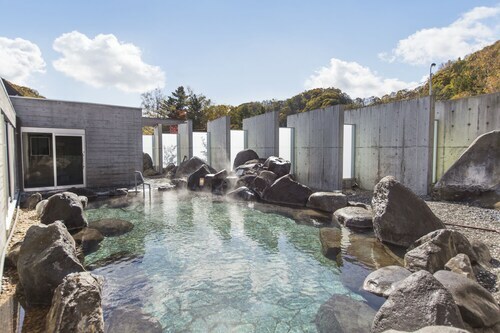 Situated in Date, this spa hotel is 0.1 mi (0.1 km) from Kitayuzawa Onsen and within 16 mi (25 km) of Lake Toya and Showashinzan Ropeway. Showa-shinzan and Toyako Onsen are also within 16 mi (25 km). Situated in Date, this hotel is 0.1 mi (0.1 km) from Kitayuzawa Onsen and within 20 mi (32 km) of Lake Toya and Toyareikuhiru Golf Club. Kimundo Waterfall is 17.6 mi (28.3 km) away. 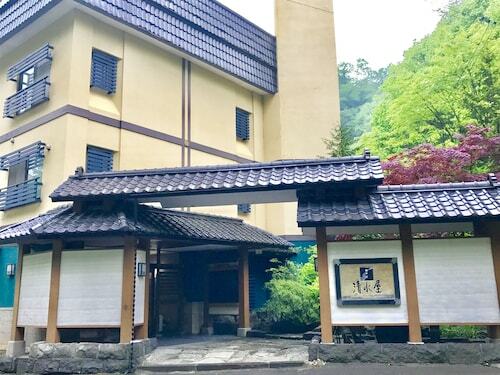 Situated in Date, this hotel is 0.1 mi (0.1 km) from Kitayuzawa Onsen and within 16 mi (25 km) of Lake Toya and Showashinzan Ropeway. Showa-shinzan and Toyako Onsen are also within 16 mi (25 km). 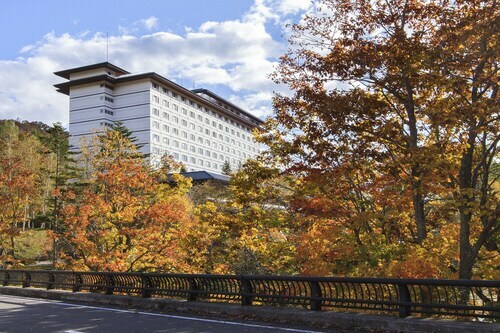 Situated in Date, this hotel is within 9 mi (15 km) of Zenko-ji Temple, Lake Toya, and Showashinzan Ropeway. Showa-shinzan and Toyareikuhiru Golf Club are also within 9 mi (15 km). How Much is a Hotel Room in Date? Hotels in Date start at $124 per night. Prices and availability subject to change. Additional terms may apply. Although there aren't any Travelocity-accredited Date options nearby, we offer at least 8 places to rest your head that are situated within 20-30 minutes by car from Date. The Ryotei Hanayura Ryokan, Hokkaido, which is the closest Travelocity-listed accommodation, is located 10 miles (16 kilometers) from central Date. A different nearby Travelocity accommodation option is the The Windsor Hotel TOYA, located in Hokkaido, 12 miles (20 kilometers) from the urban core of Date. The Dai-ichi Takimotokan is situated 10 miles (16 kilometers) from the city center of Date. Or, alternatively, the Rusutsu Resort Hotel & Convention is located 12 miles (19 kilometers) away. The Toya Sun Palace as well as the Hotel Route-Inn Higashimuroran Ekimae are two alternative bases in Date. After you've seen Date, venture out to unveil the other natural and cultural attractions of the Hokkaido area. Hokkaido is well known for its coastal plains and forests, and other commonly visited tourist places of interest include traditional villages and old towns. Travelers in this part of Japan will enjoy snowboarding and skiing. 35 miles (59 kilometers) away from Date, you'll find Sapporo, where you can explore Sapporo Beer Museum and Clock Tower. A few Sapporo places to stay include the JR Tower Hotel Nikko Sapporo and Novotel Sapporo Hotel. 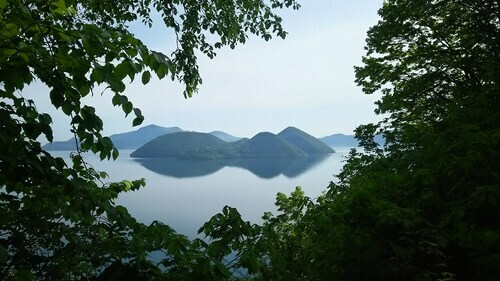 8 miles (13 kilometers) to the west of Date, you'll reach Lake Toya, home to the Nishiyama Kogen Petit Hotel Koizumi and Toyako Onsen Hokkai Hotel. While visiting Lake Toya, it's worth visiting the Showa-shinzan and Showashinzan Ropeway. While you are here why not spend some time enjoying the skills of players with Hokkaido lovers of sports at a community game. You can find Sapporo Dome 35 miles (57 kilometers) to the northeast of Date. Enlightened travelers who like the convenience of booking accommodation not too far away, book in the Renaissance Sapporo Hotel or Ascent Inn Sapporo. Located 35 miles (60 kilometers) away from Date's downtown area is New Chitose Airport. 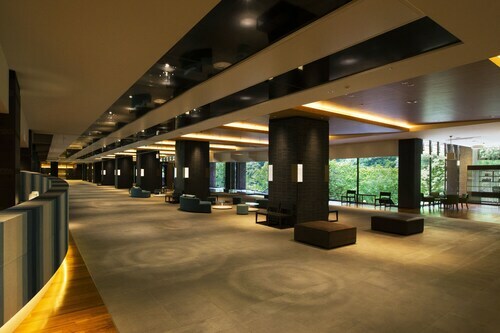 Base yourself nearby at Crowne Plaza Ana Chitose or Hotel Wing International Chitose. Modern but small roomed hotel. Fair price and terrific staff. I would stay here again. Room is spacious and the view is great. But there is no elevator in the hotel, so you will have to carry your luggage through stairs to second floor. 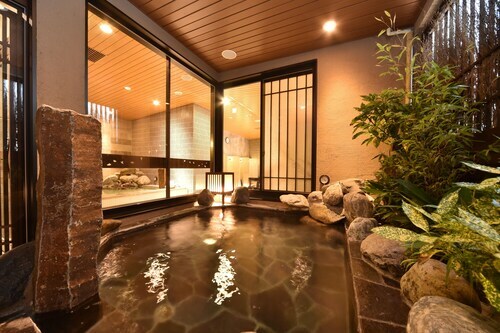 Traditional Japanese guest house with thermal bath. Staff were very friendly and helpful. The hotel serves traditional breakfasts and dinners in the rooms. However these must be booked at least 3 days in advance! We missed that part, because we weren't aware of that.